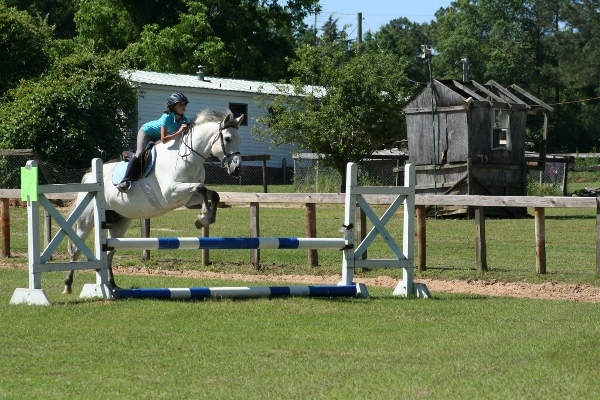 Lesson programs start with a beginner’s introduction to horses. Our intermediate through advanced riding lessons offer an individualized format with one on one sessions or group instruction. If you do not have a horse of your own, we offer a selection of ponies and horses for each level of instruction that you may lease by the lesson or by the month. Our horses are quiet, safe and a treat to ride. Because of our foxhunting, students spend as much time learning to ride outside of the ring as inside of the ring.